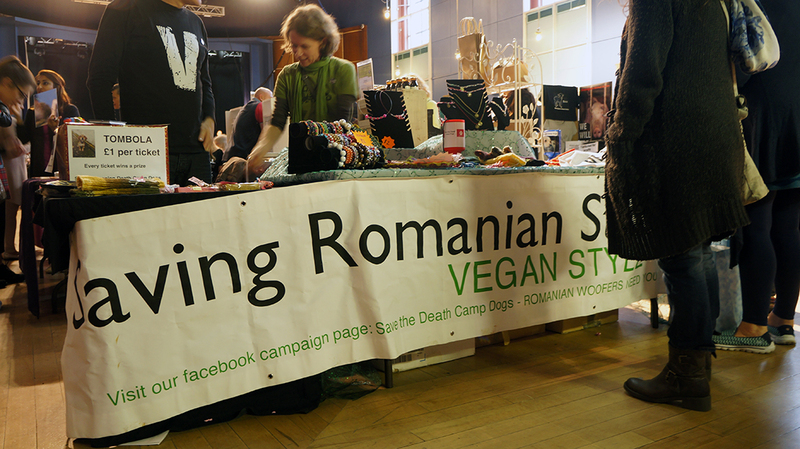 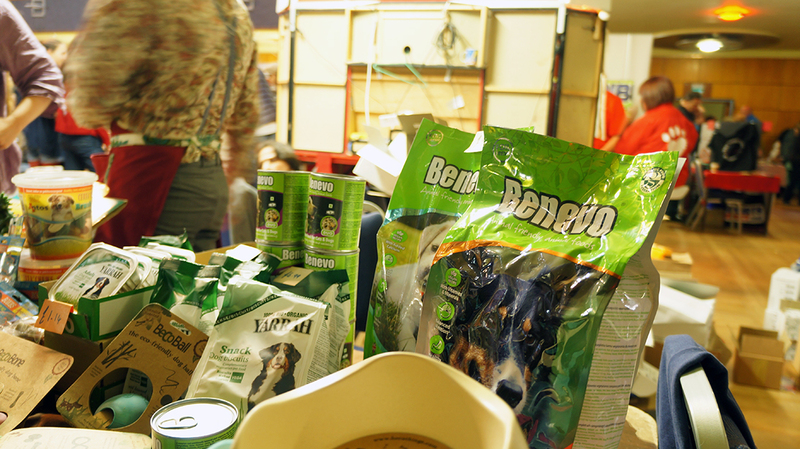 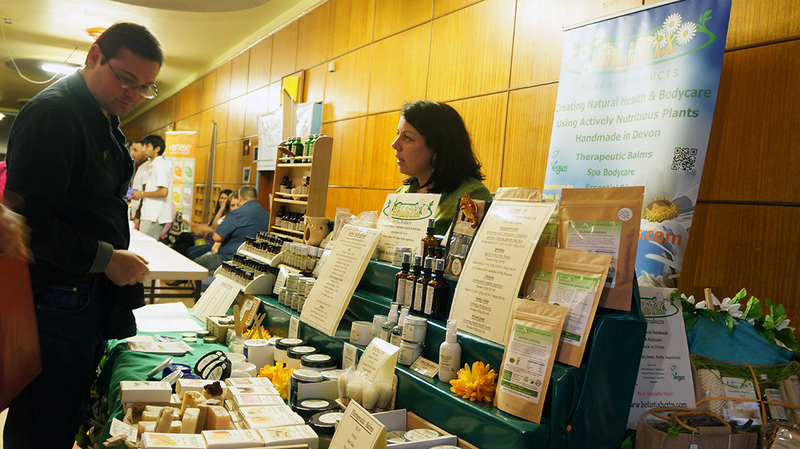 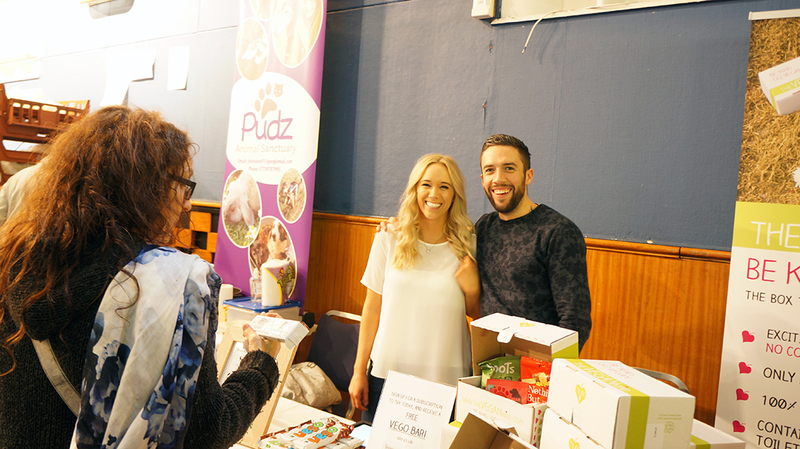 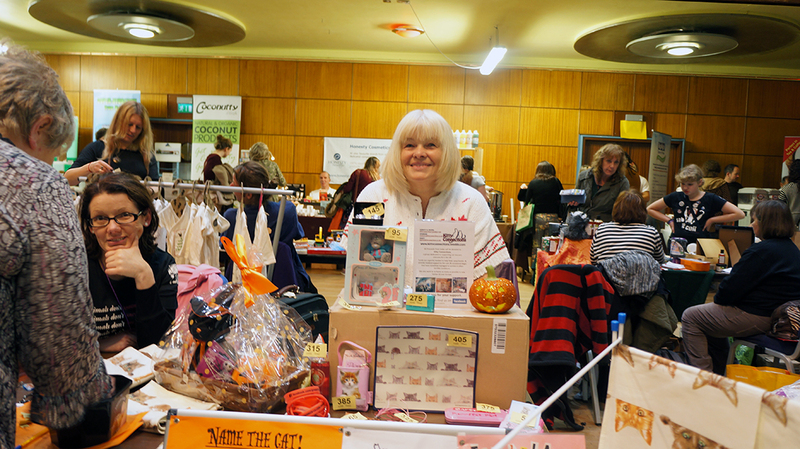 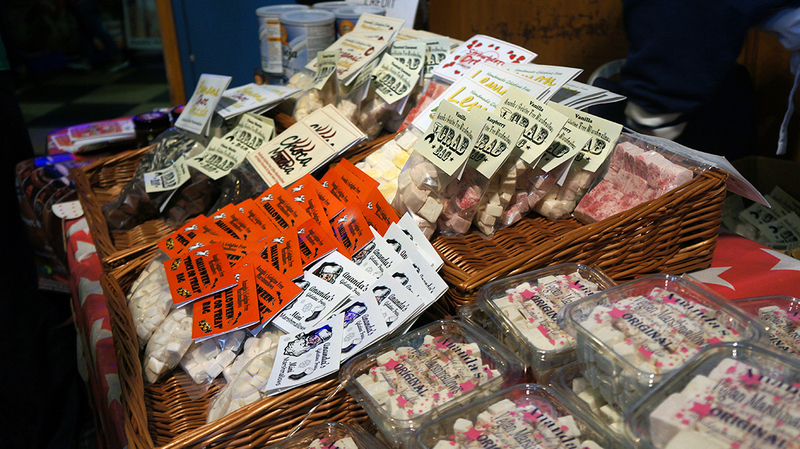 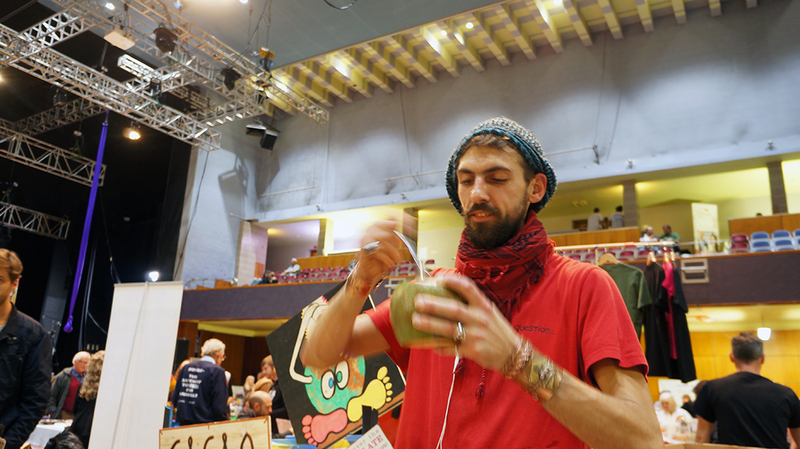 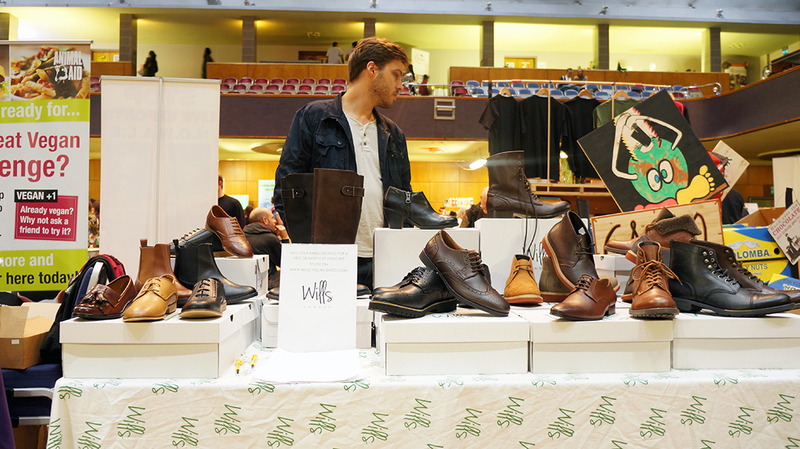 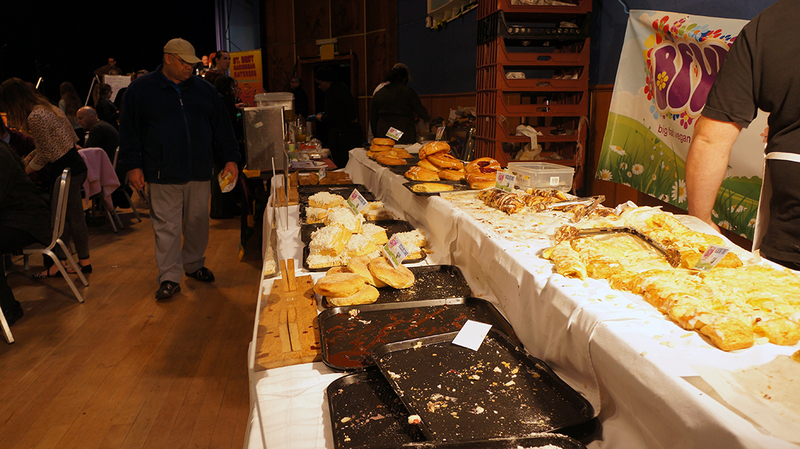 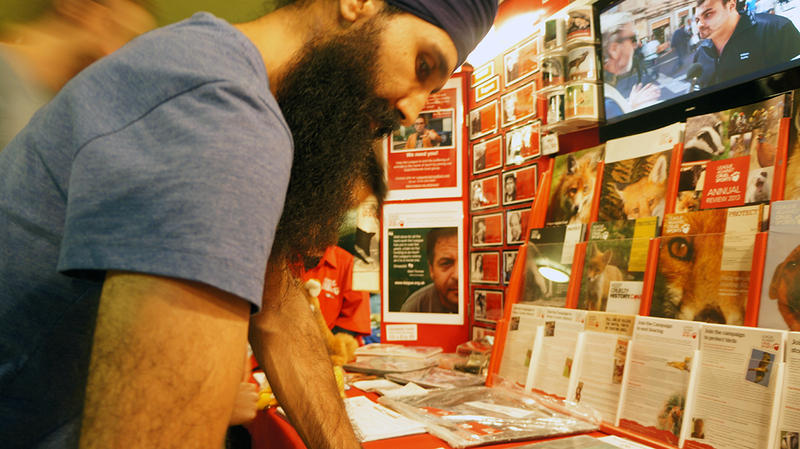 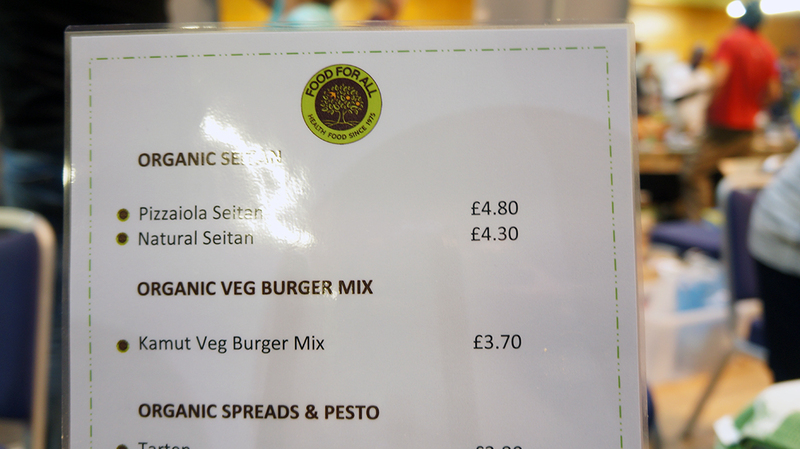 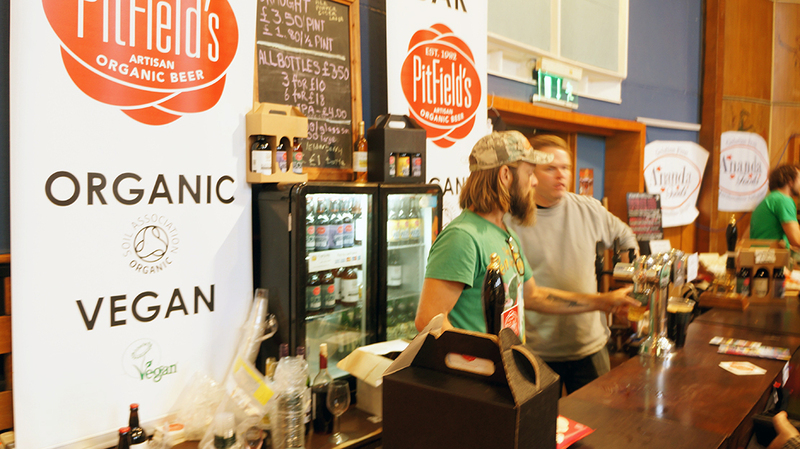 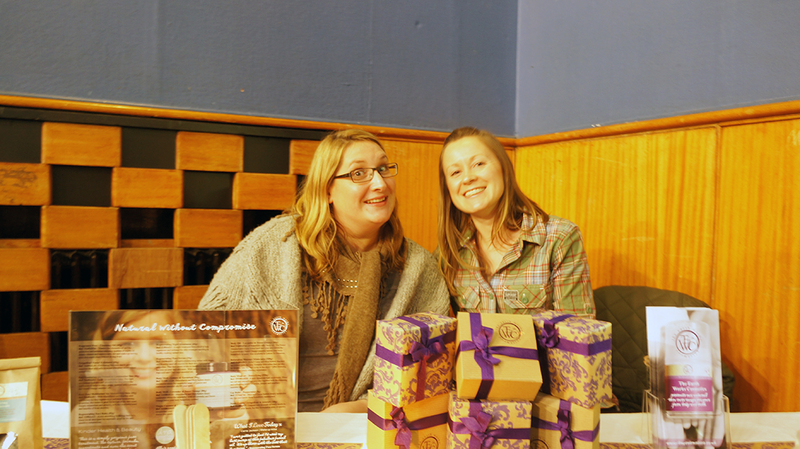 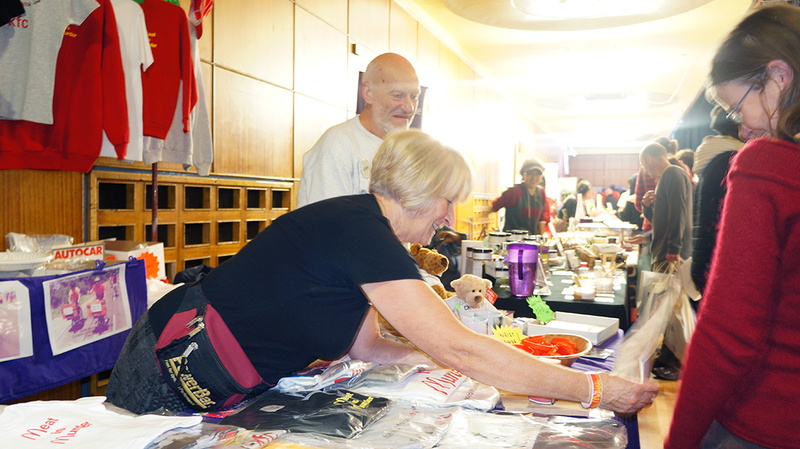 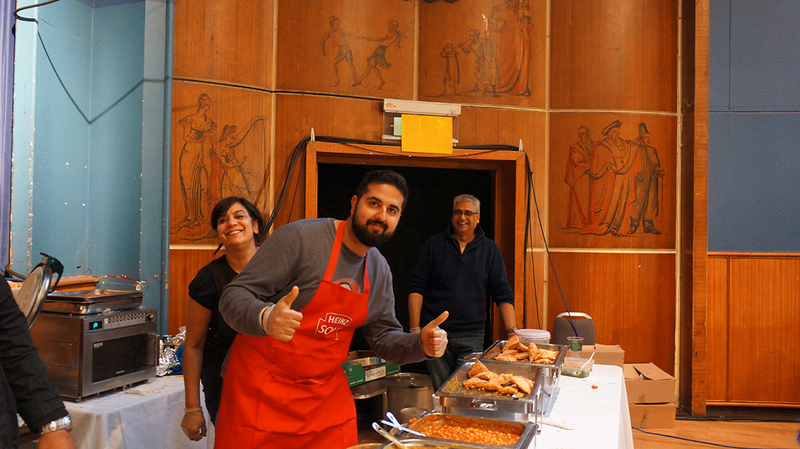 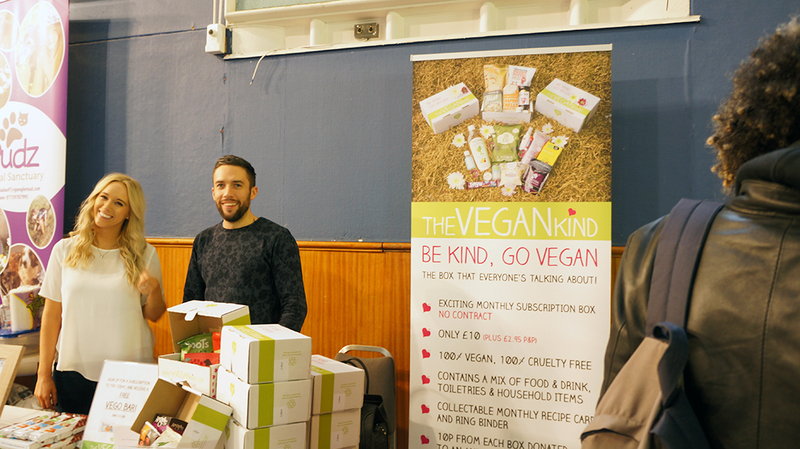 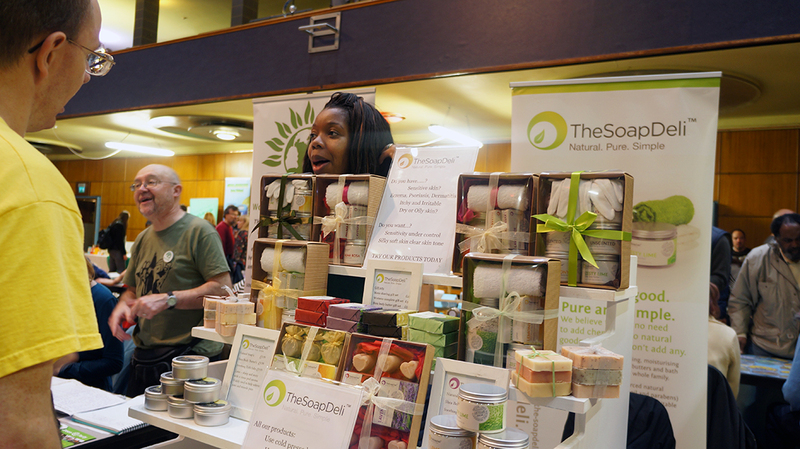 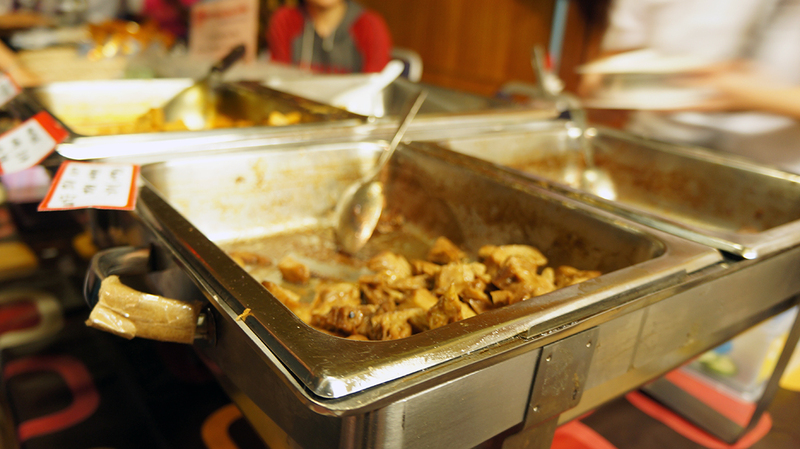 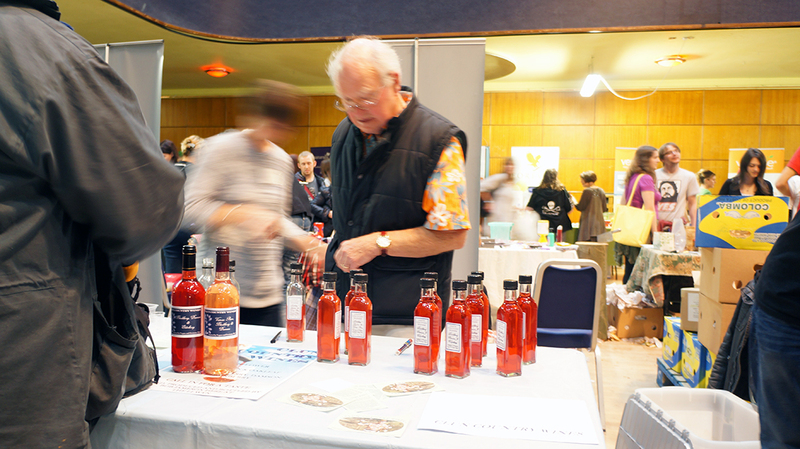 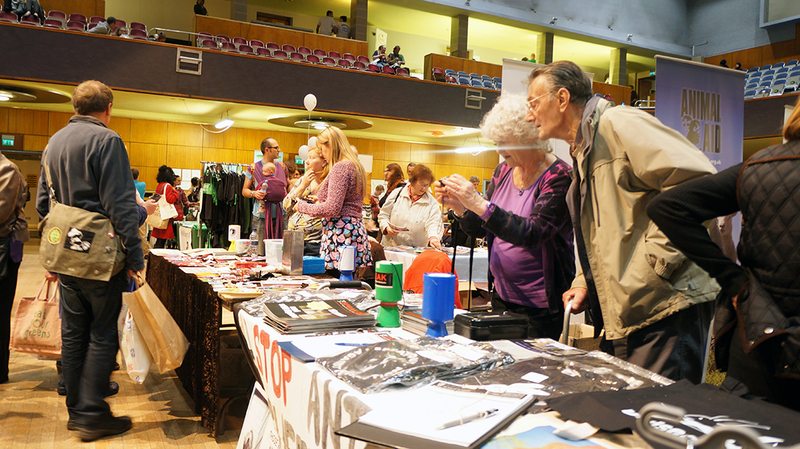 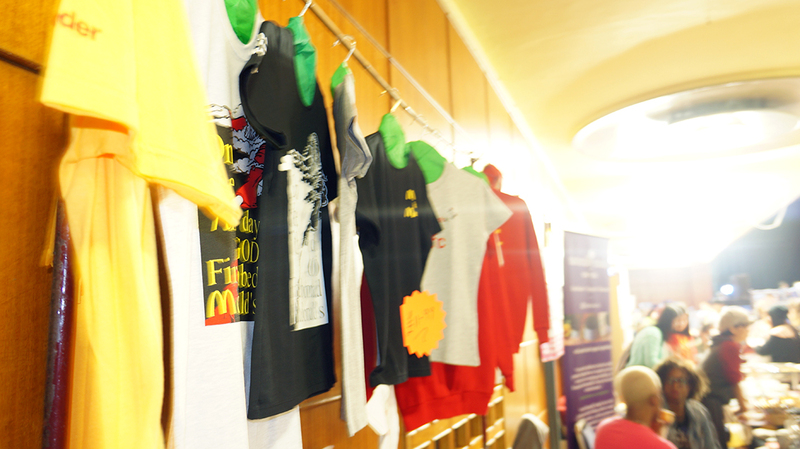 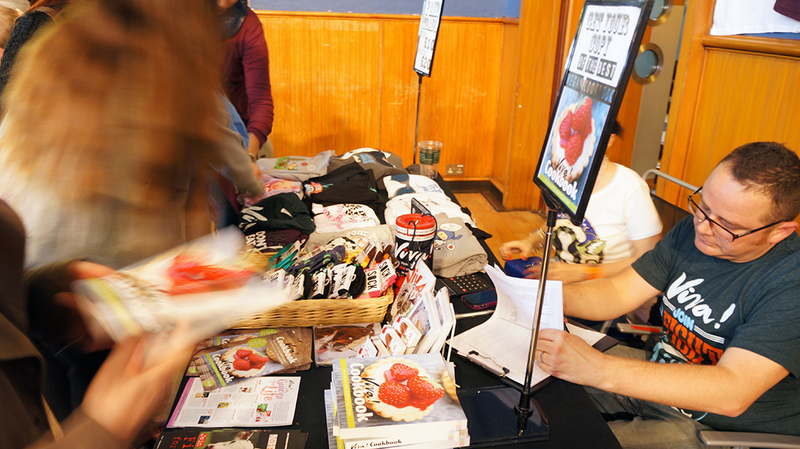 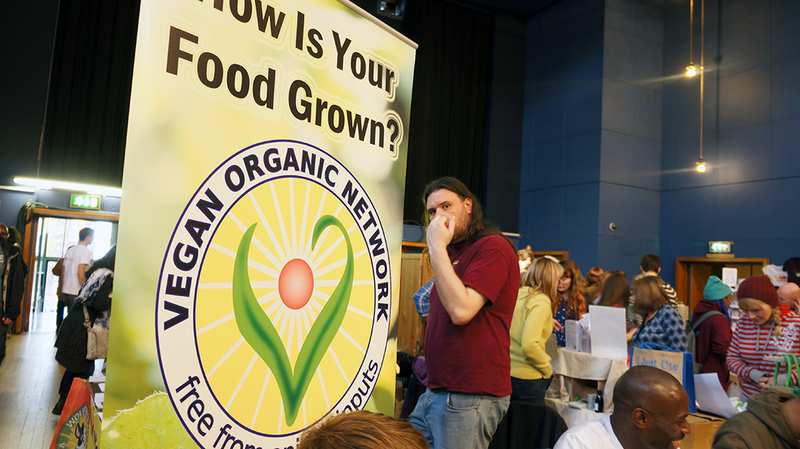 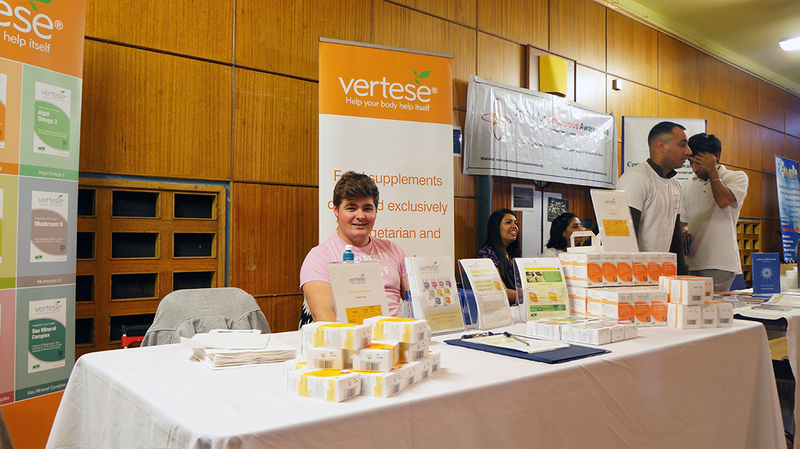 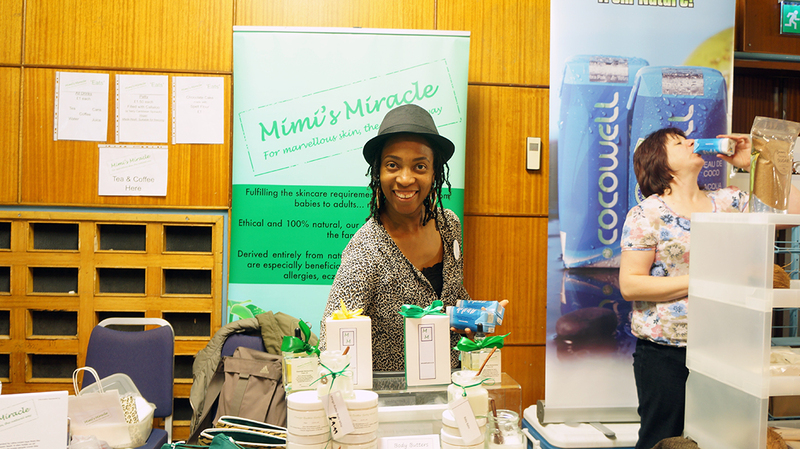 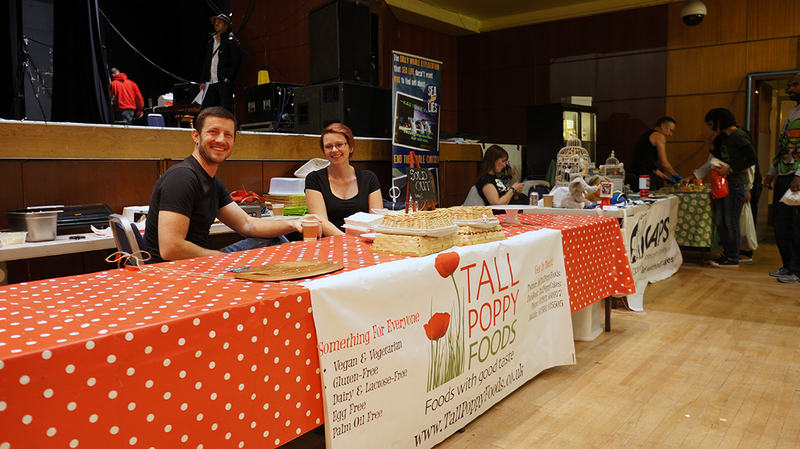 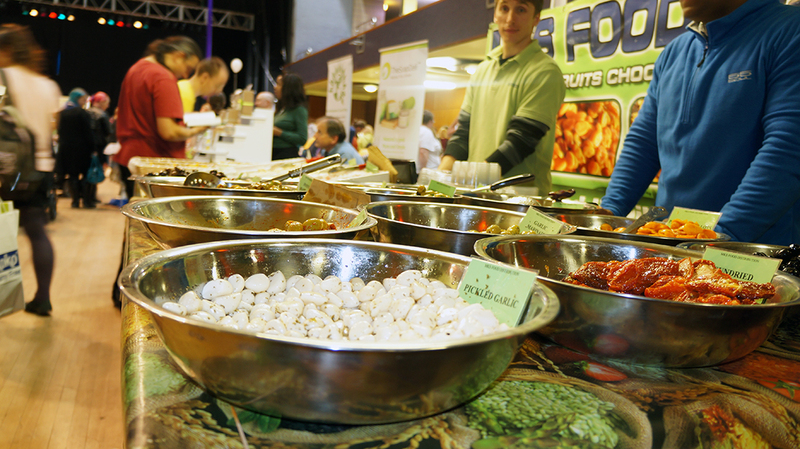 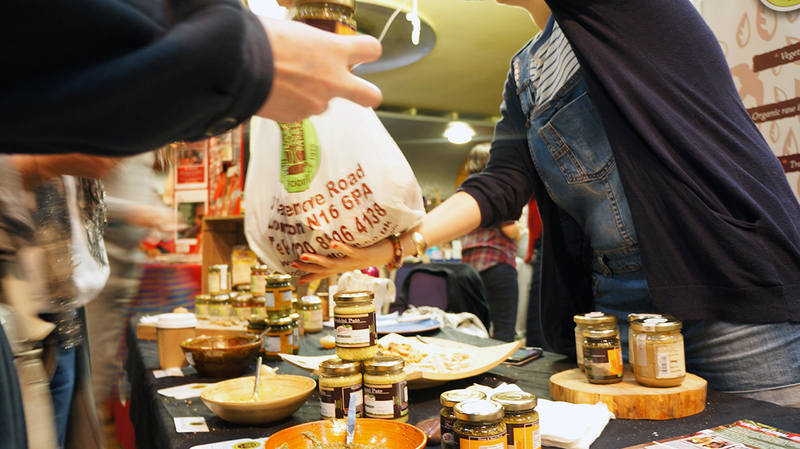 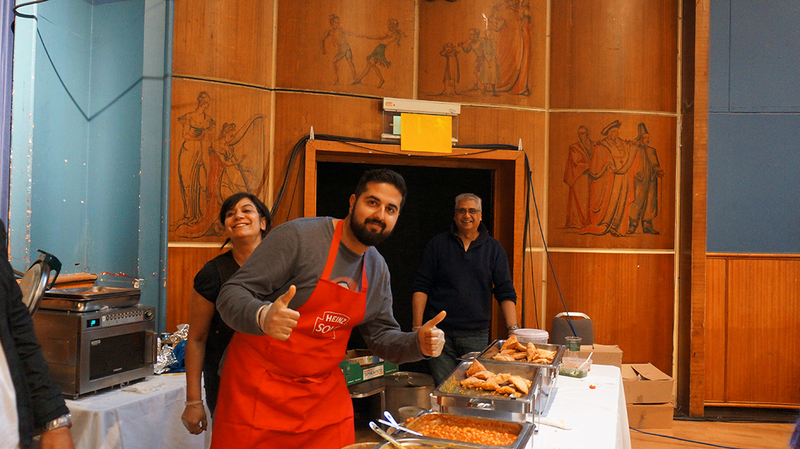 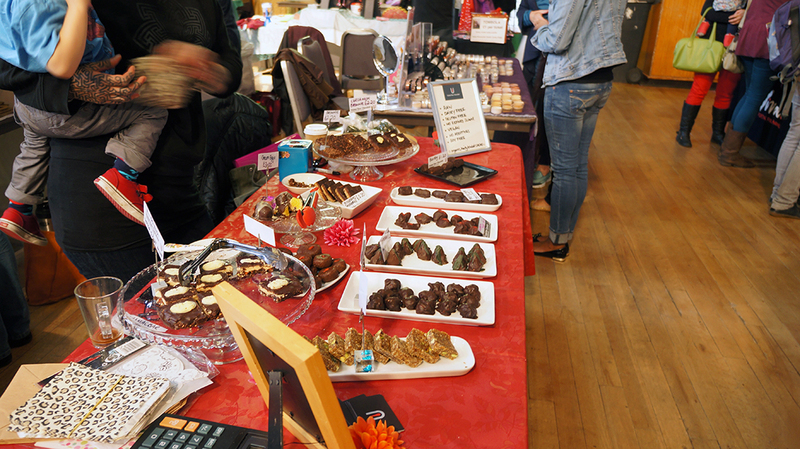 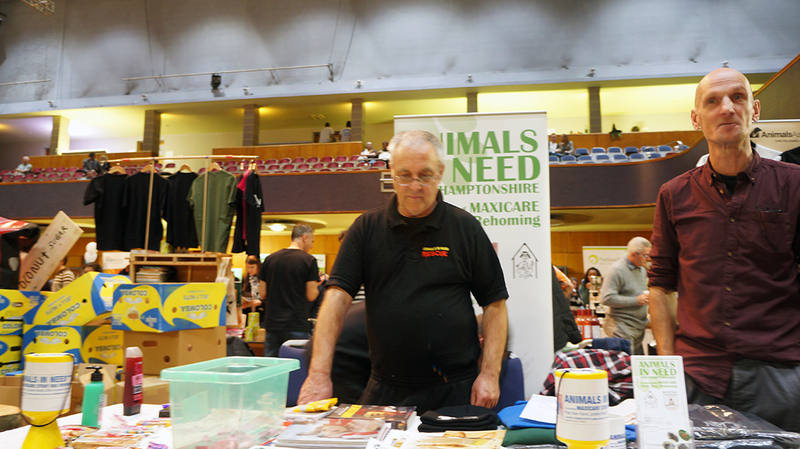 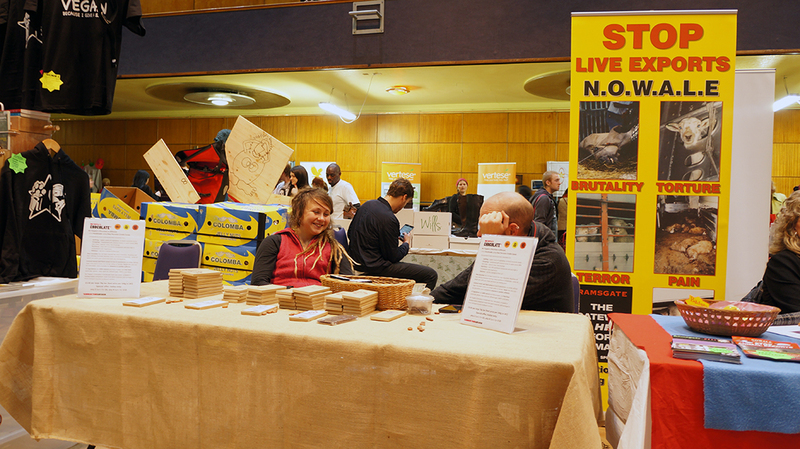 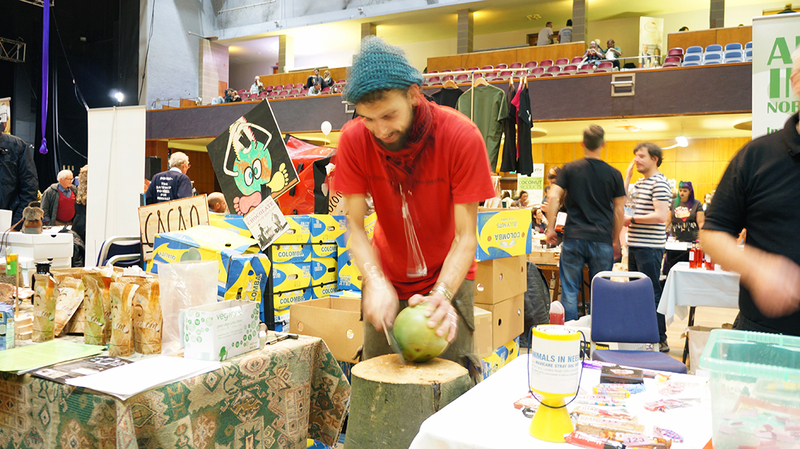 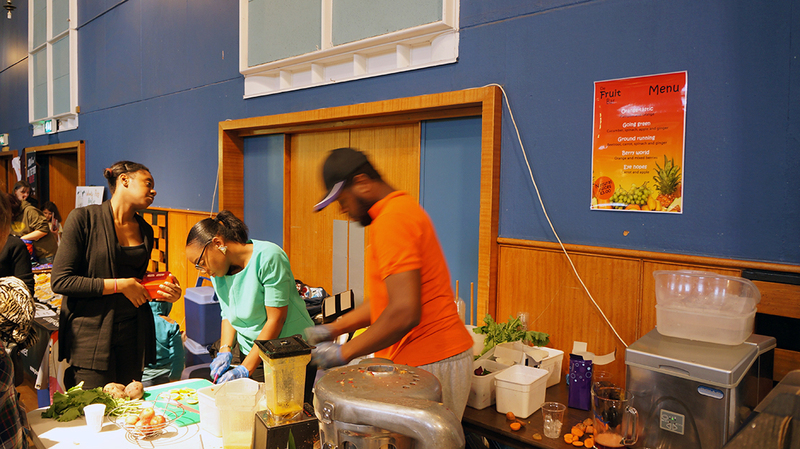 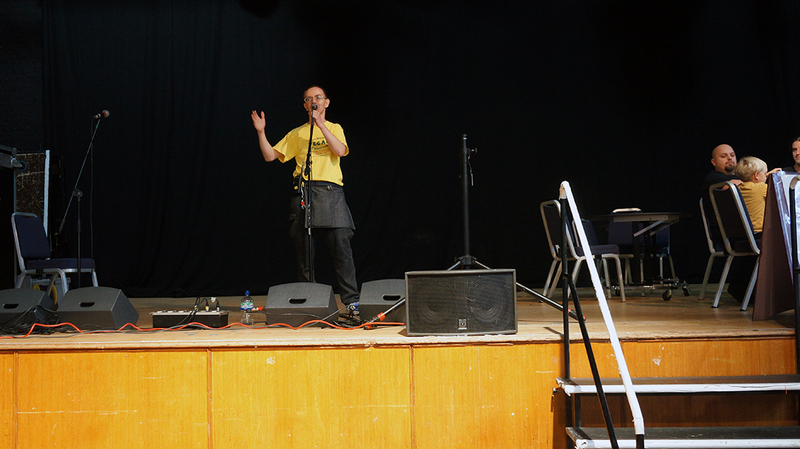 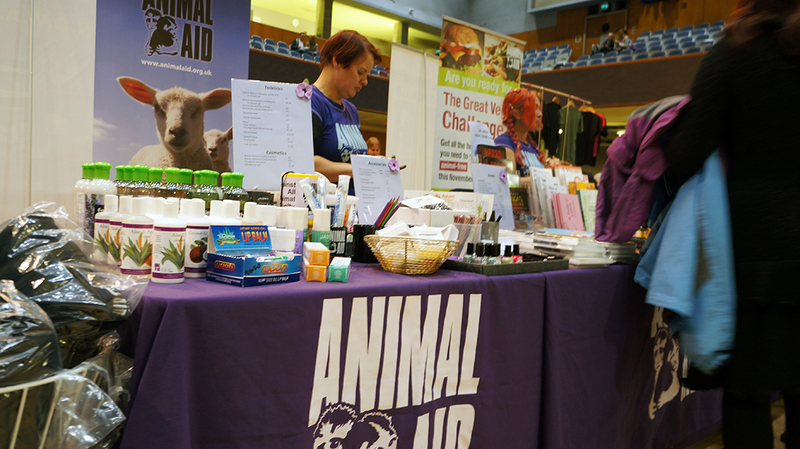 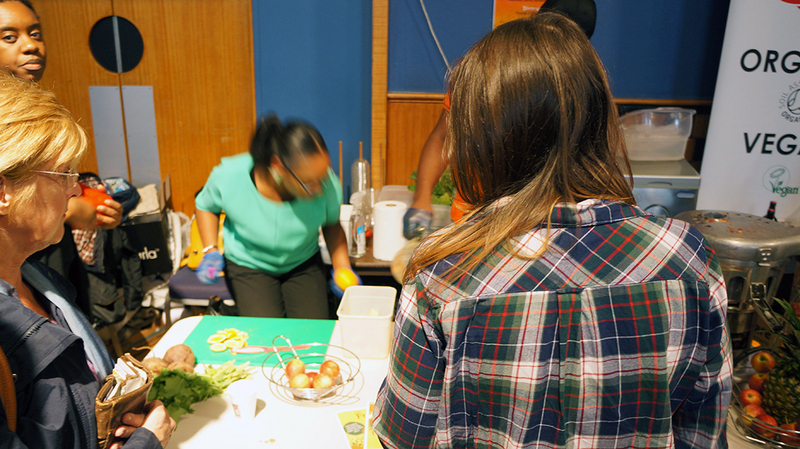 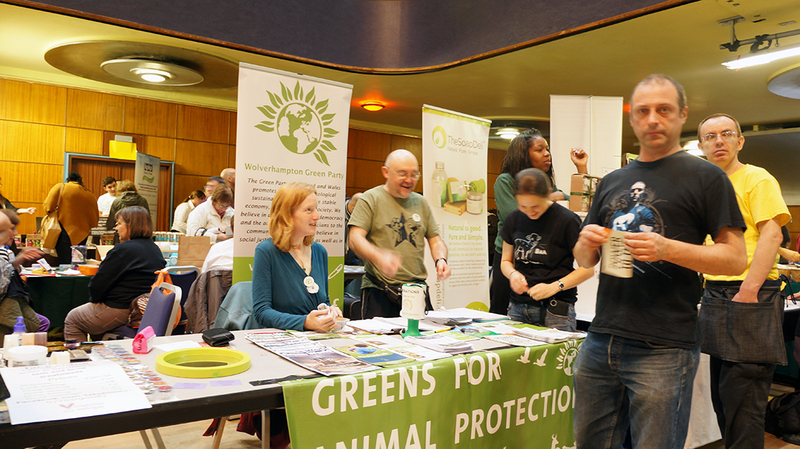 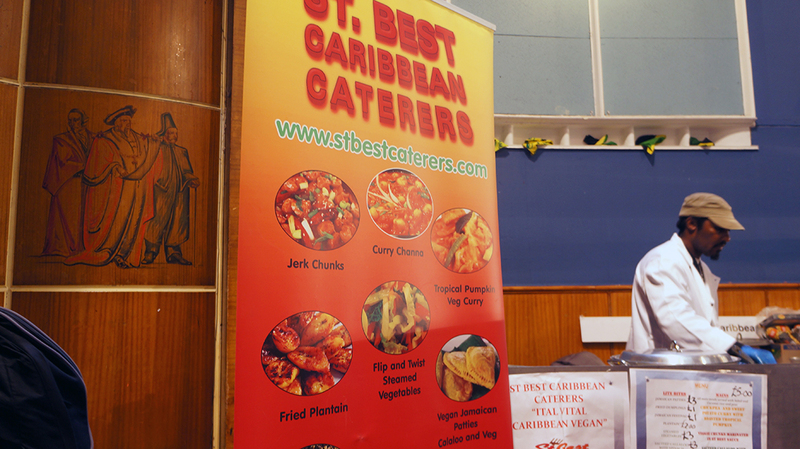 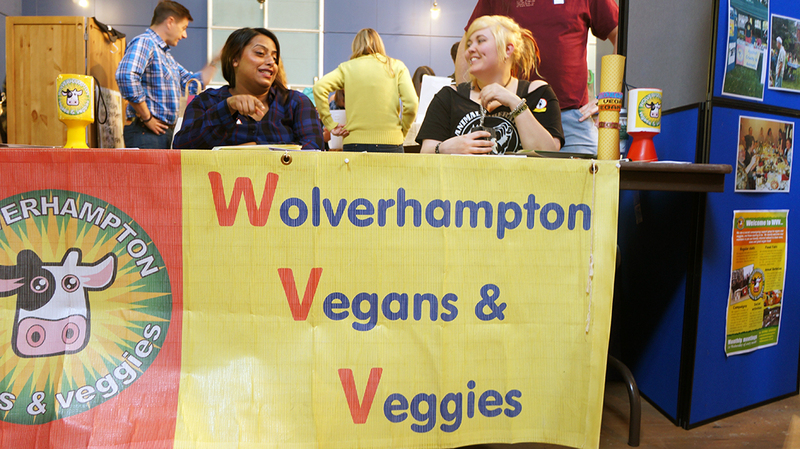 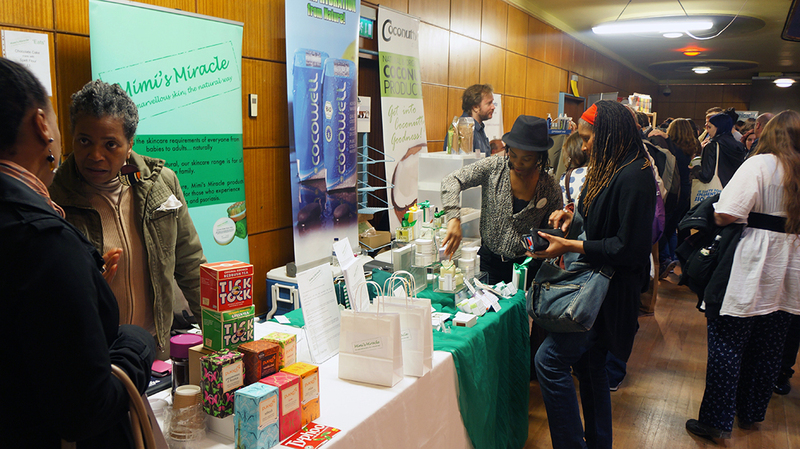 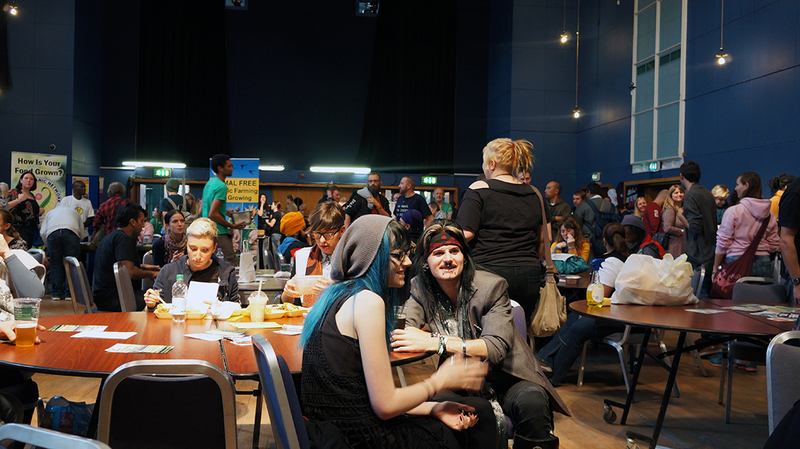 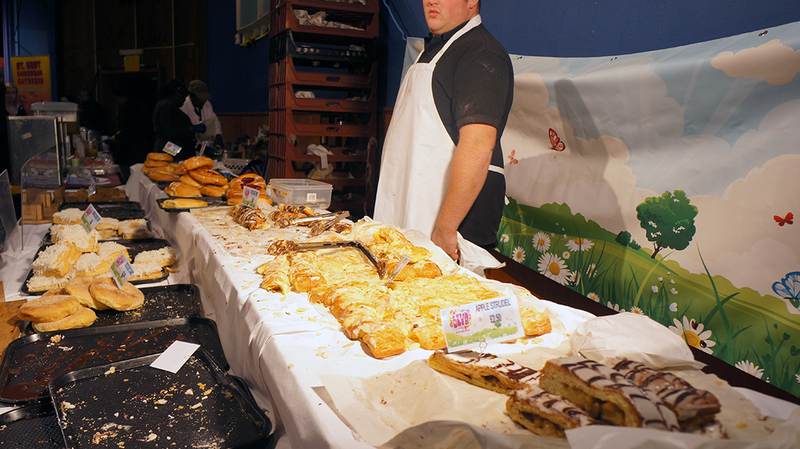 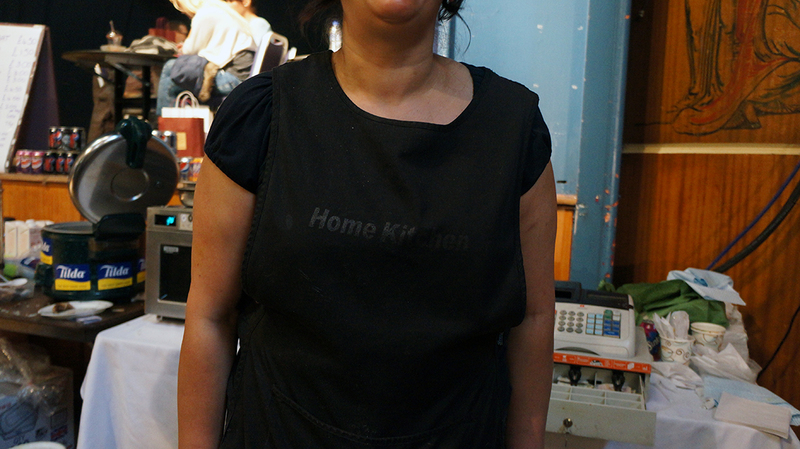 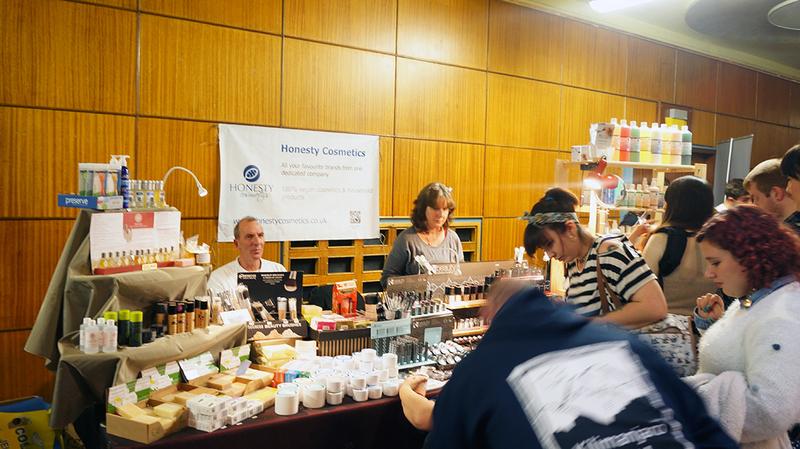 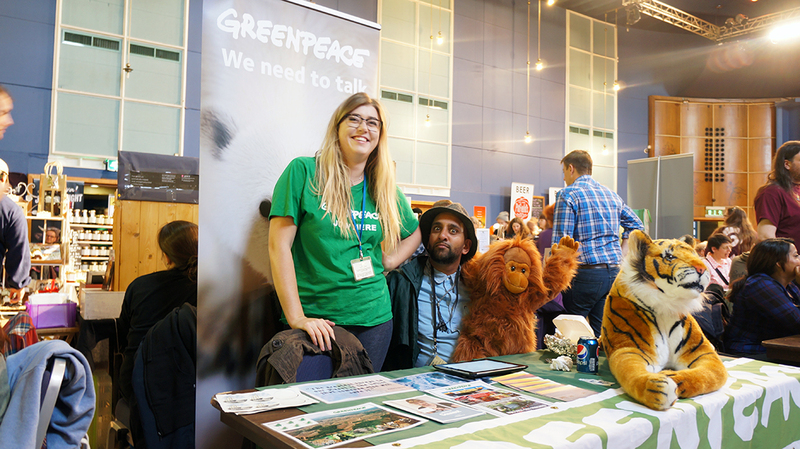 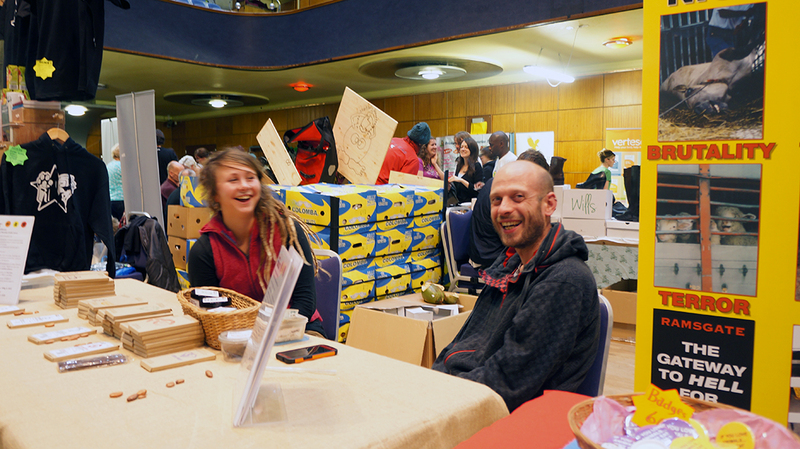 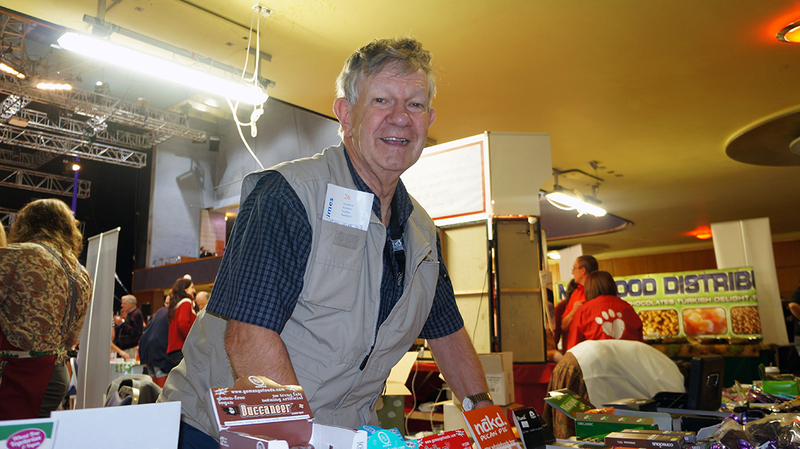 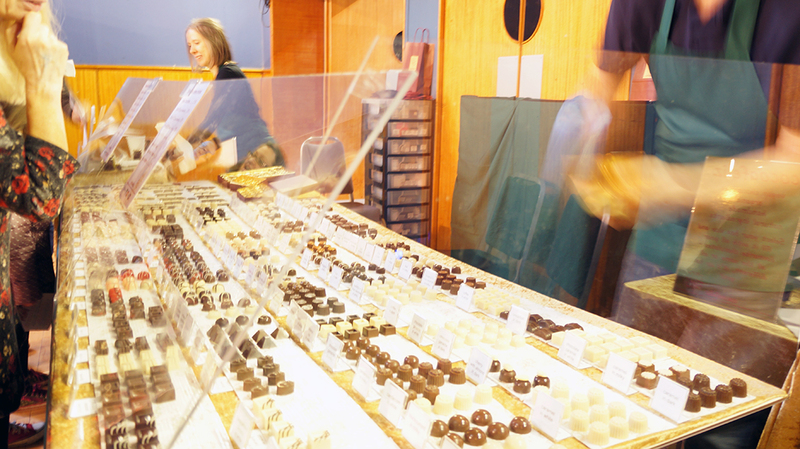 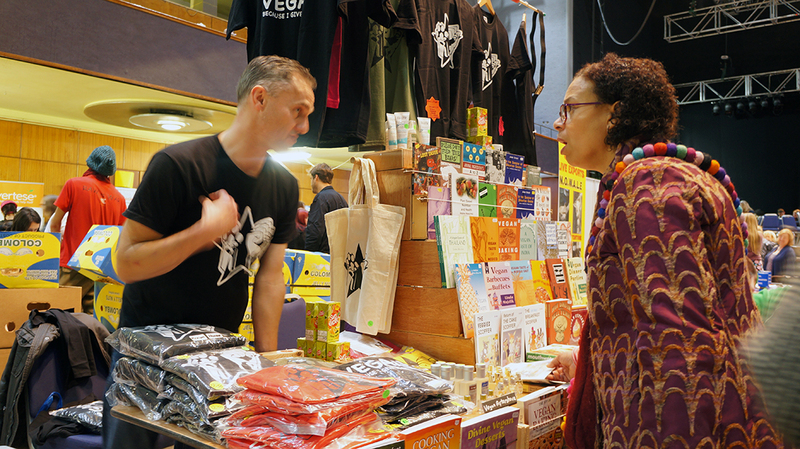 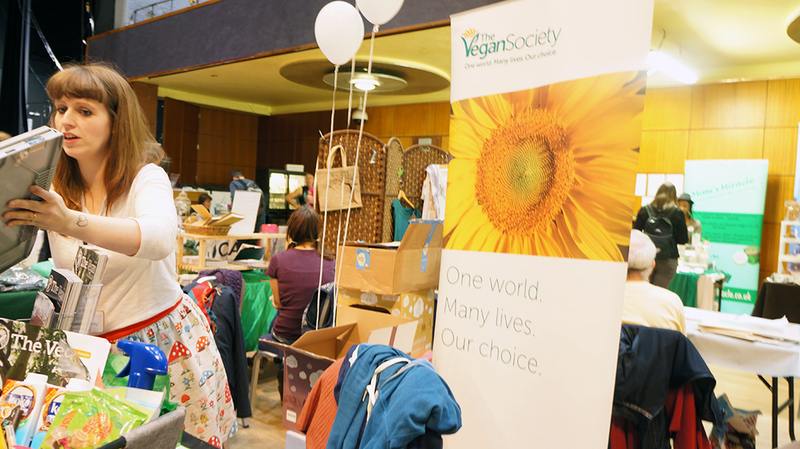 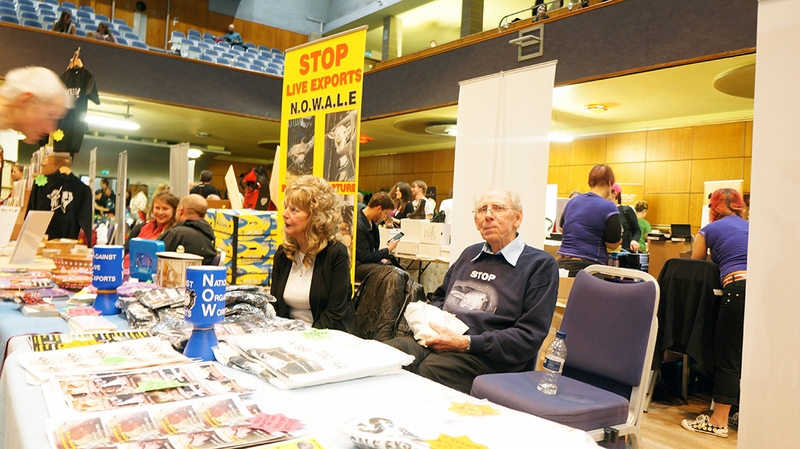 We had a truly epic day at the Vegan Fest 2014 held at the Wolverhampton Civic Hall. 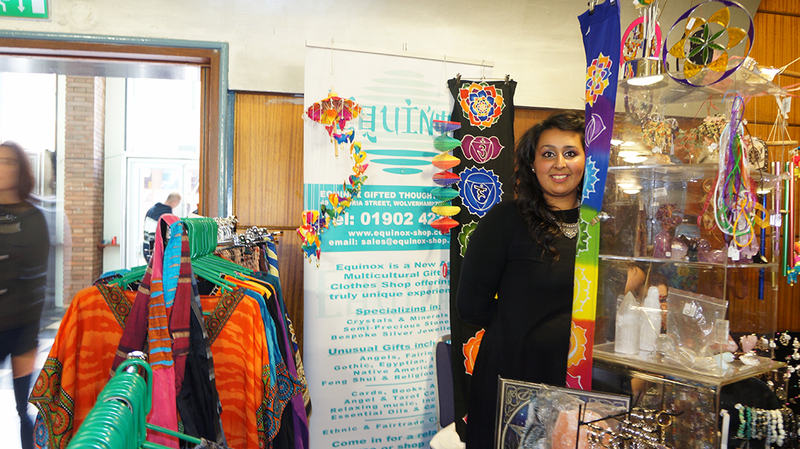 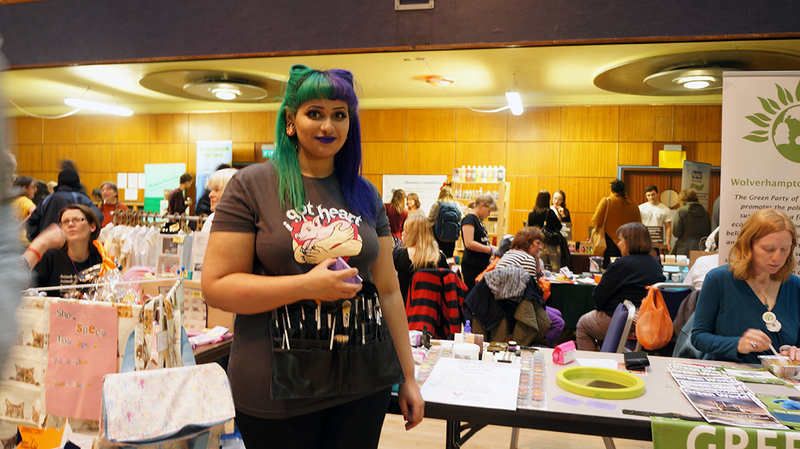 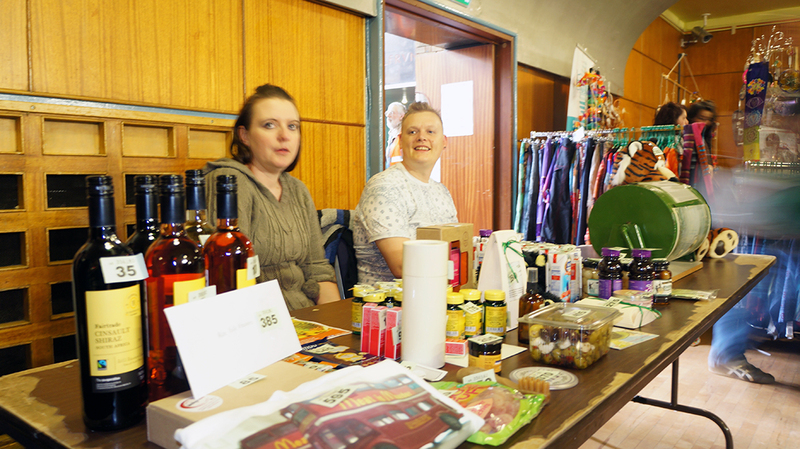 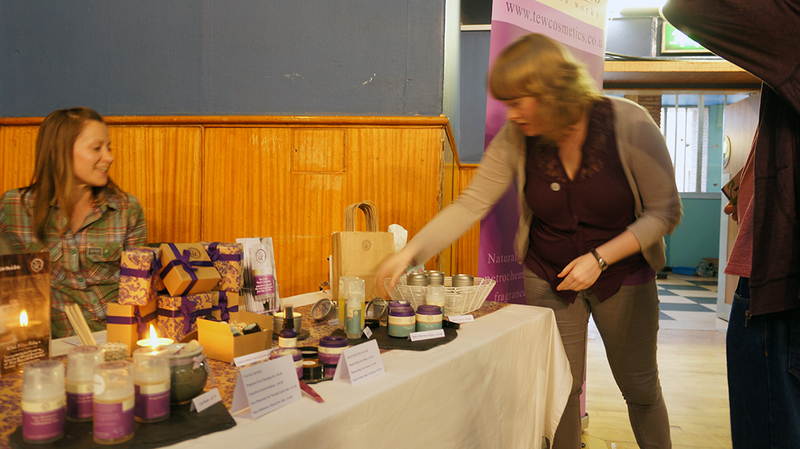 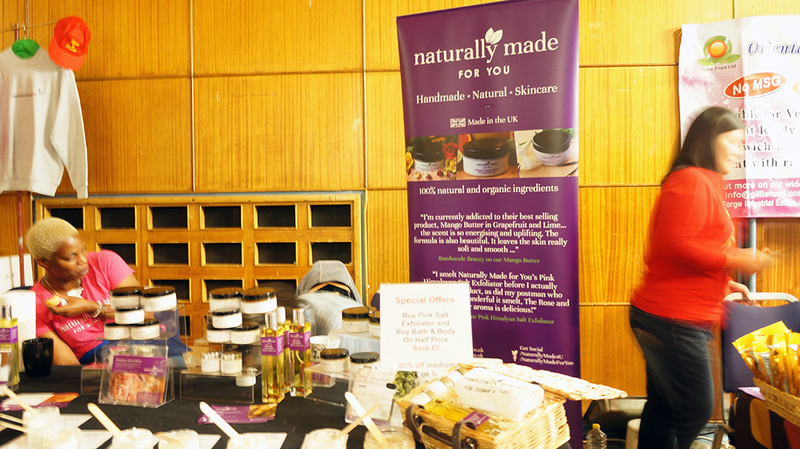 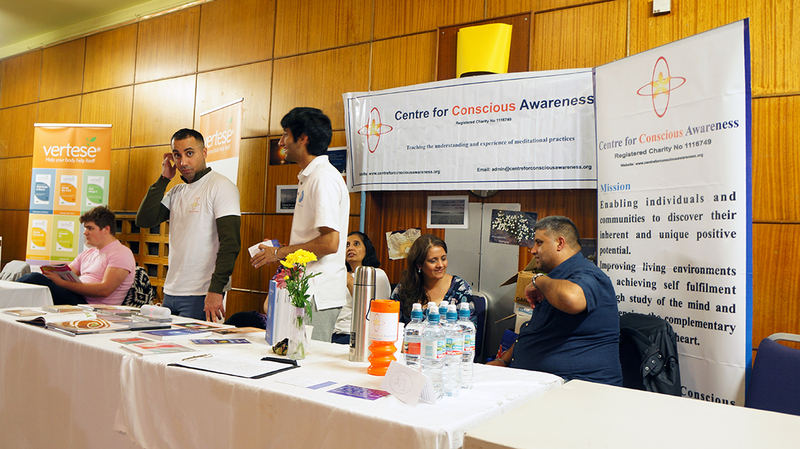 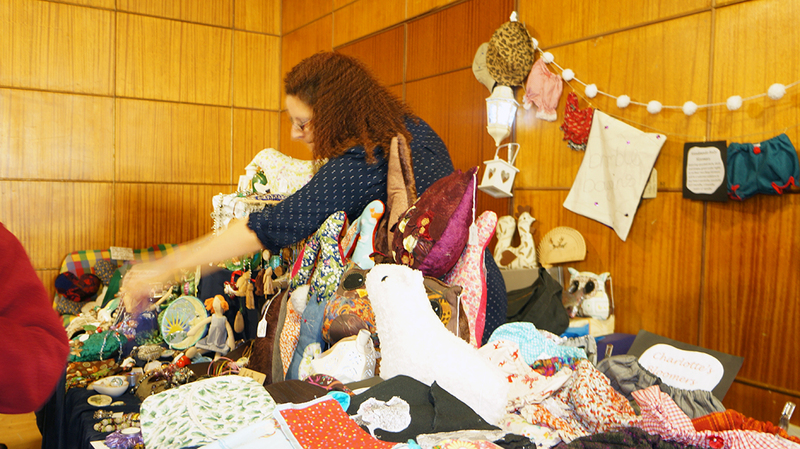 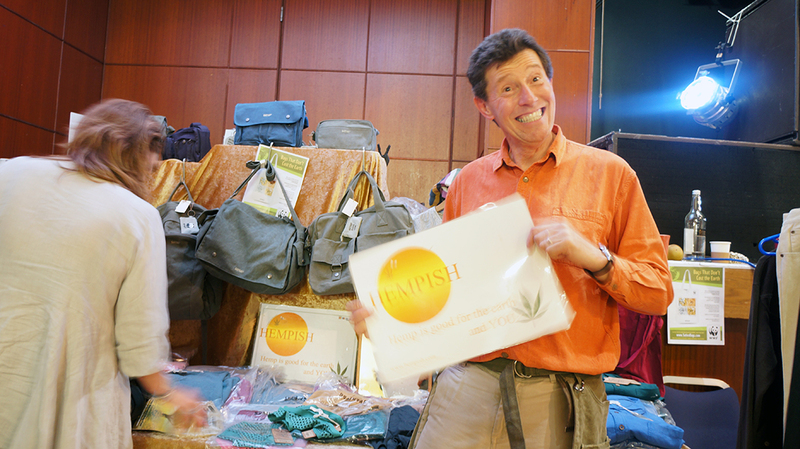 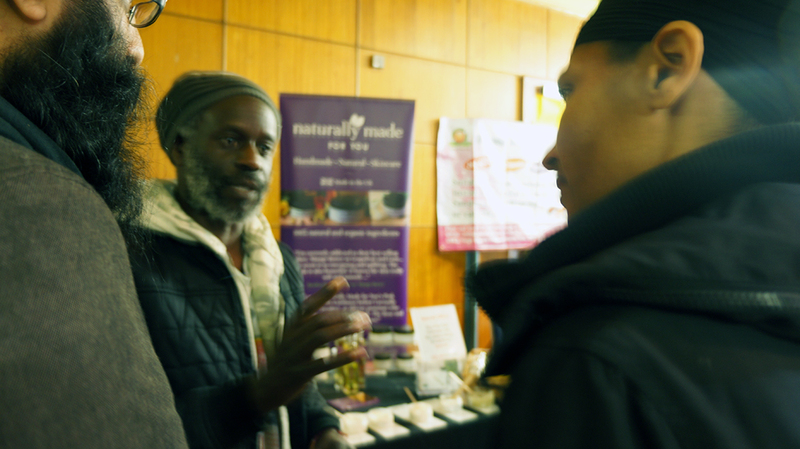 The energy levels, open minded, free spirit, earth connecting and awaking event was filled with stalls ranging from food, skincare, beverages, fashion, information and giving back. 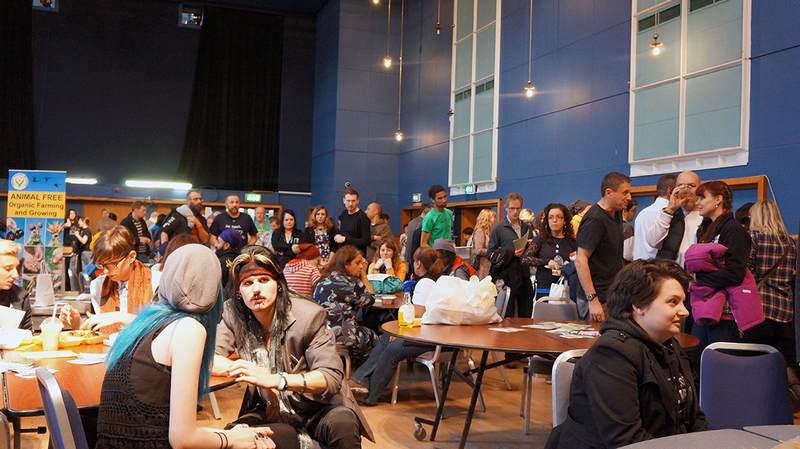 We had an extremely great time and our photos reflect this, so have a browse.